It’s hard not to be a fan of clematis. Some are evergreen, some deciduous. 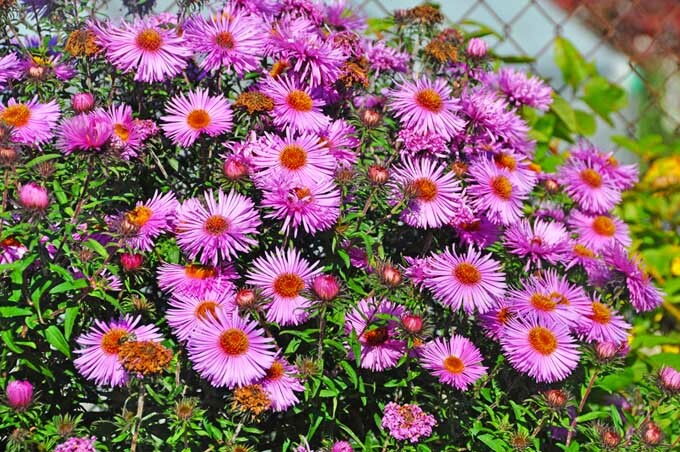 Flower sizes range from small and delicate to large plate-sized blossoms. And some even fill the air with sweet fragrance. Blossom times range from late winter right through to autumn, with certain species putting on two command performances over the growing season! 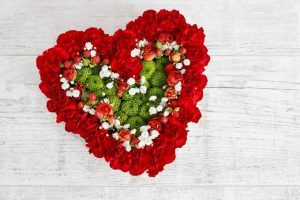 But, they do have a reputation for being a bit difficult to grow – with confusion over pruning being the main reason. 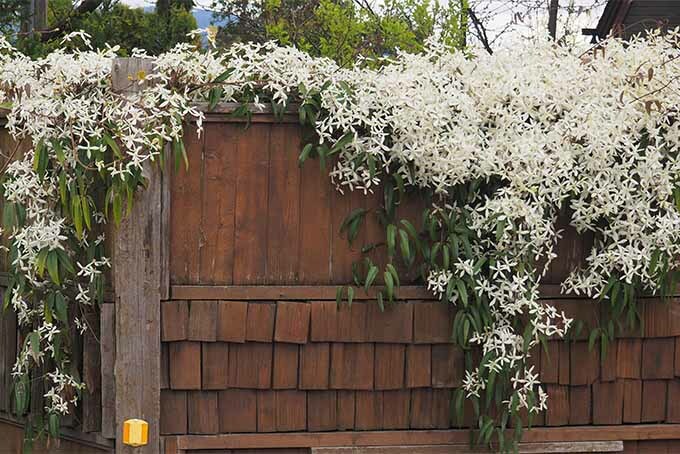 Despite rumors to the contrary, clematis vines are actually quite simple to care for. It’s true that they’re finicky about where they like to set their roots. 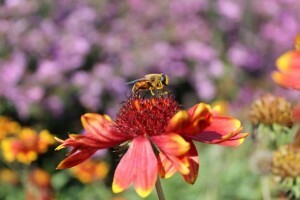 And yes, a bit of extra attention when planting will make a big difference in their performance. But once established, their brilliant display as they climb and tumble in masses of flowers will make you forget all about that extra effort. Clematis ‘The President’ produces showy purple blooms. 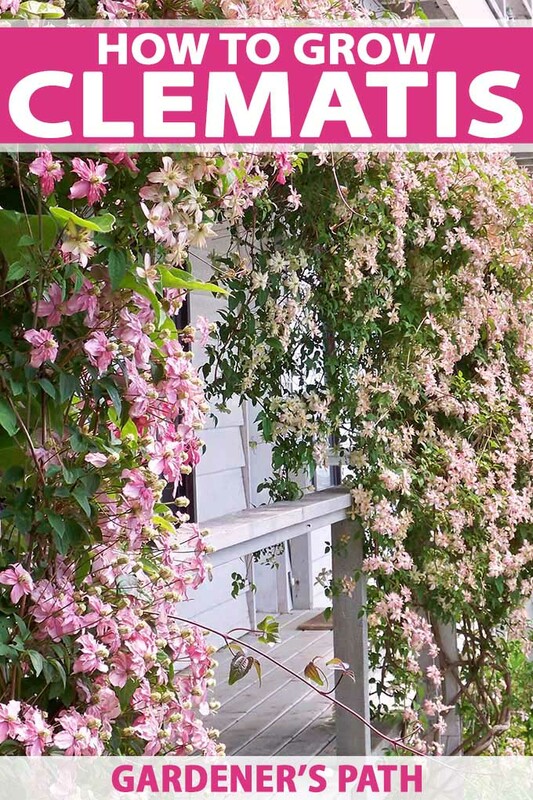 Even pruning clematis is easy – it’s true! 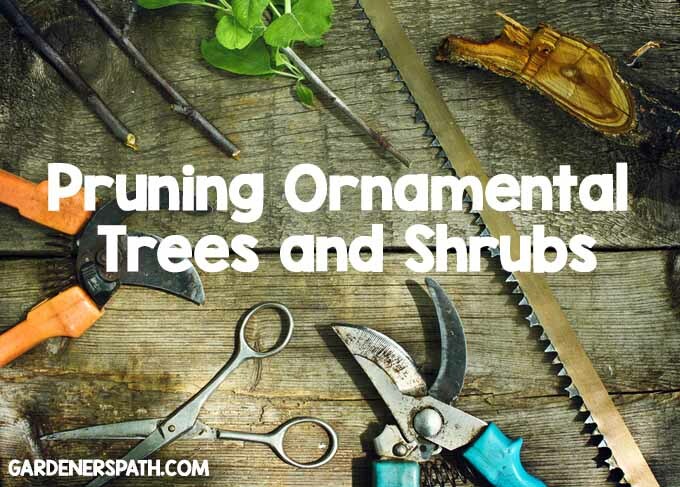 That is, once you know our easy-to-remember pruning tip… keep reading for that. 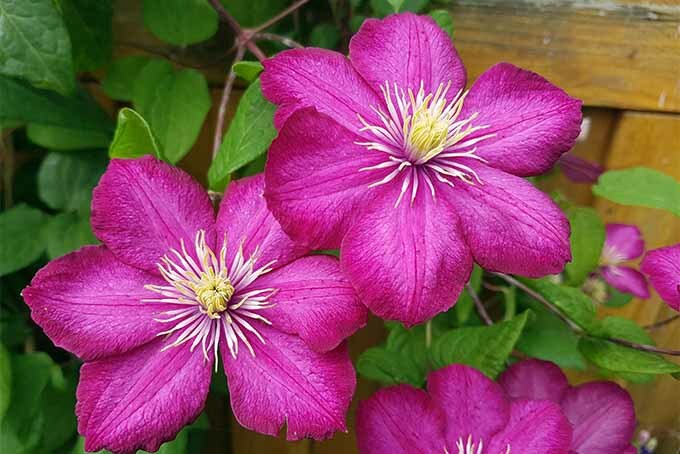 In this article, we’re dishing on everything you need to know about how to plant clematis, simple tricks to keep their roots cool, location planning, fertilizing guidelines, a simple guide on pruning, and much more! Clematis belong to the genus Ranunculaceae, or the buttercup family. Many species are native to Asia, but there are also varieties endemic to Europe, North America, and Australia. With close to 300 hybrid species, and more cultivars being developed every year, these vines have become a garden standby. 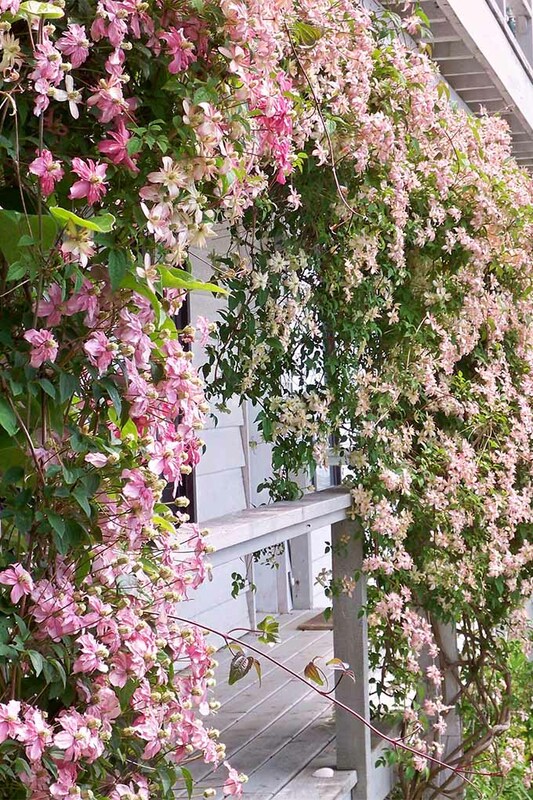 Most varieties are climbers, with fast growing, woody vines that climb, sprawl, and tumble over anything in their path. Fragrant, evergreen C. armandii is a Group 1 clematis. Photo by Lorna King. But there are also a few erect (i.e. non-climbing), herbaceous shrub types such as C. recta. And there are also several species that make excellent ground cover, such as C. praecox, a popular favorite. They feature opposing leaves, and stems divide into stalks and leaflets that twist around supporting structures for stability, and to anchor the plants as they curl and climb. 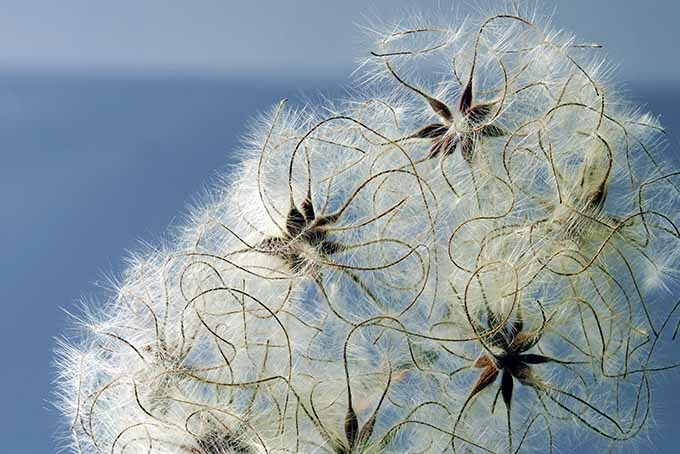 Many also feature prominent, showy seedheads that last into winter, giving two seasons of visual interest. Several of the species that originate in warm regions are evergreen in nature, while those that hail from temperate zones are deciduous. All are perennial bloomers. If possible, clematis should be planted in the spring. This will give it the necessary time to become well-established before winter weather sets in. And you’ll be richly rewarded if you put in the time and energy to create an optimized growing environment. 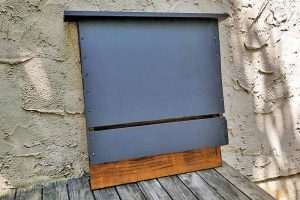 These climbers require a large planting hole, approximately 24 x 24 inches. 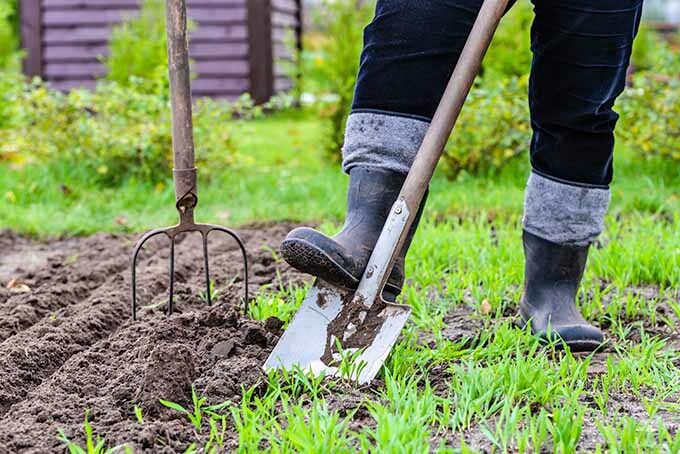 To allow roots to spread easily, rough up the side walls with a hoe or cultivator before planting and refilling with soil. 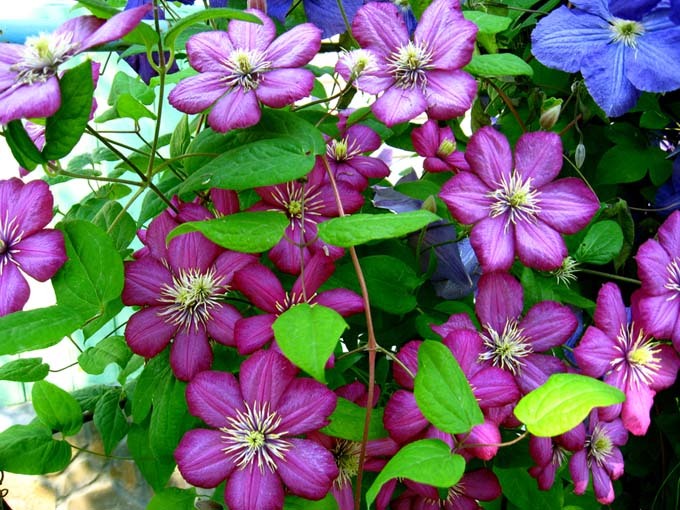 Before planting, while your clematis is still in its nursery pot, soak it in a bucket of water for 15 minutes or so. Measure out your planting area, then remove the soil. 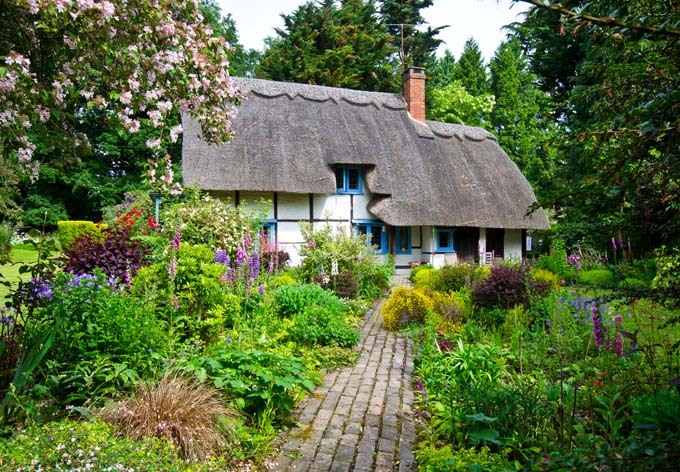 Amend it with two or three heaping shovelfuls of organic material such as compost or mature manure. Add one to three heaping shovelfuls of builders’ sand to improve drainage – be generous with the sand if your site tends to be soggy. Clematis ‘Princess Diana’ is a Group 3 late-bloomer. Finally, add a cup of bone meal and mix all of the ingredients together until the soil is light, loose, and friable. Return a portion of the amended soil to the hole, to achieve the correct level for planting. If you will be using a permanent climbing support, set it in place now. Water the planting hole thoroughly. Gently remove your plant that has been soaking from the pot, taking care to not snap the delicate stems. 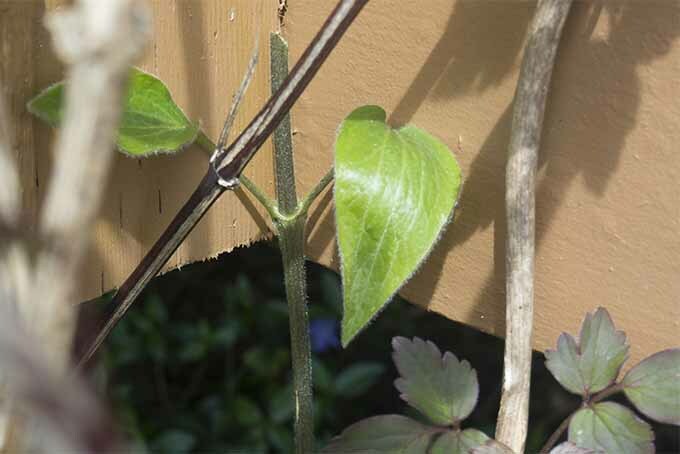 Most clematis will be attached to a small support, which should be left in place. Once it’s set, you will attach the small support to your permanent structure with twine. For deciduous varieties, plant the root ball so that the crown will be about 3 or 4 inches below the surface, and place it on a 45-degree angle with the vines leaning towards their permanent support. Planting deeply in this manner, and on an angle, will help new stems to grow from the underground leaf axis. 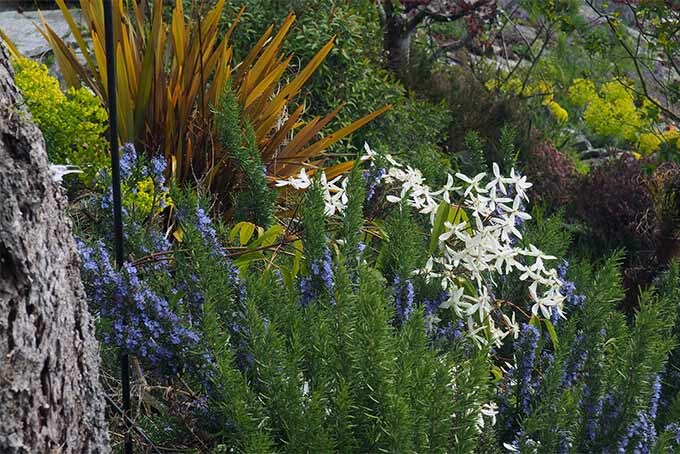 Evergreen varieties, such as C. armandii, are an exception to this rule in terms of planting depth. With these types, the crown should be level with the surface when planted. Refill the planting hole with the amended soil and firm in place, then water thoroughly. 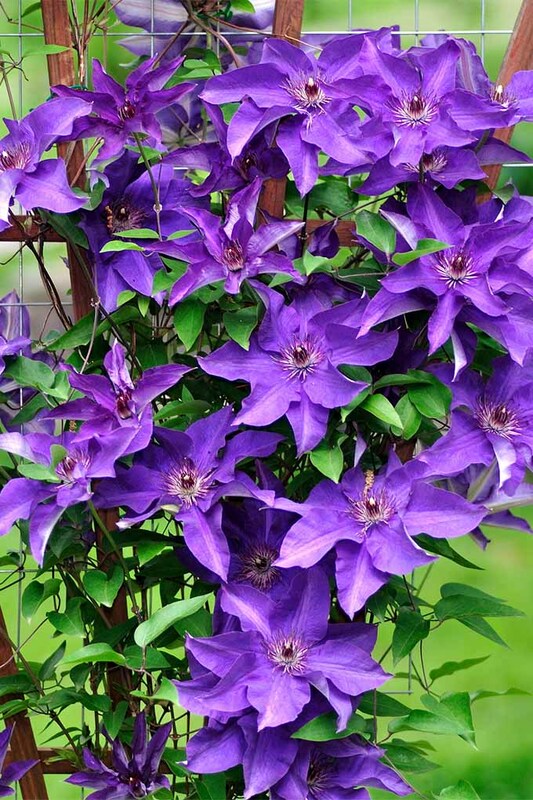 Watering your new clematis is important, and it will need to receive a minimum of one gallon of water per week. This amount should be increased in hot weather, by up to four gallons weekly. 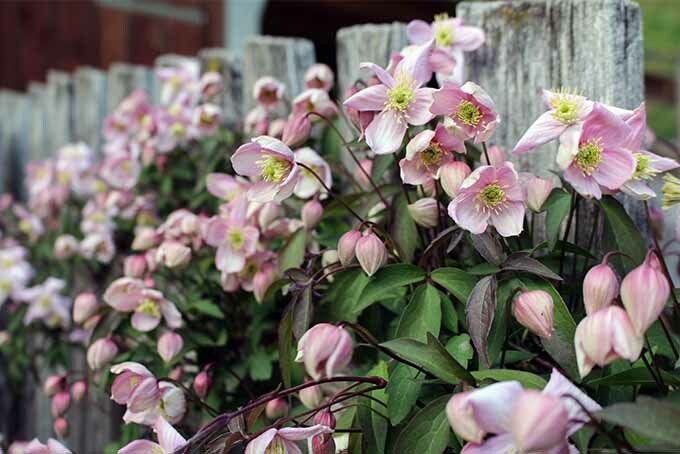 The light pink flowers of this clematis contrast nicely with the weathered gray fence. 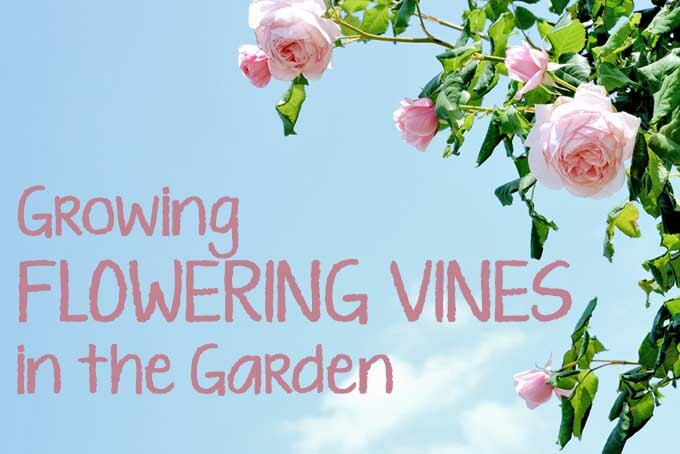 Keep your vines well-watered, but don’t overfeed. Once they’ve settled in and new growth begins, clematis enjoys a fertilizer of 5-10-5, or 5-10-10. Alternatively, you could use a tomato or rose formula that supports healthy blossoms, along with a top-dressing of compost. 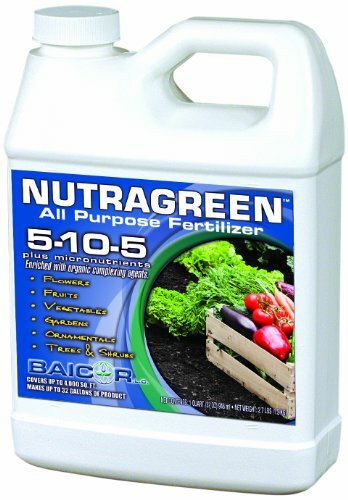 We suggest Baicor Nutra Green All-Purpose 5-10-5 Fertilizer, available on Amazon. They also enjoy plenty of sunlight, and prefer a location where they’ll receive a minimum of six hours per day. For dark blossoms, like the deep purple C. romantika or C. jackmanii, try a spot with dappled afternoon shade during the hot summer months – this will help to retain their color and prevent fading. Now, having said that they like a sunny location, clematis also like to have cool roots. 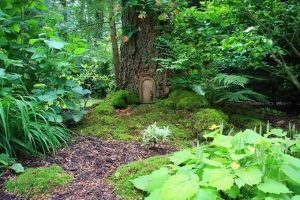 Finding a spot that accommodates both shady roots and sun on the uppers can be a challenge, so you may have to get creative. 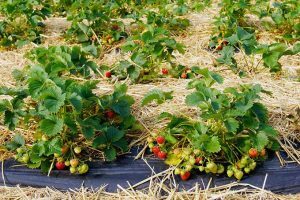 To maintain a cool root zone, lay down about 3-5 inches of dry mulch in a thick layer over the entire planting hole. Hay, leaves, wood chips, or bark mulch all work well. 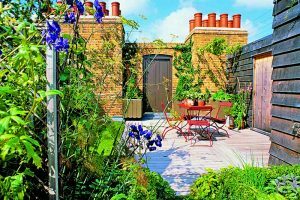 Another option is to plant perennials or low profile shrubs on the south (or sunny) side of the base to provide shade for the roots and crown. Laying down stones or flat rocks in a semicircle on the sunny side, but outside of the planting zone, will also help to draw heat away from the root area. You can even make a cloche out of rigid plastic to provide shade. If you go this route, remember to perforate it, to allow adequate air circulation. And just to be clear, cool roots does not mean soggy roots! Clematis does not appreciate having its feet in standing water. It will underperform, and may even develop root disease, if it doesn’t have adequate drainage. A permanent support should be set in place at the time of planting. This can be anything the leaf shoots will anchor to. Rosemary makes a surprisingly good support for clematis vines. Photo by Lorna King. 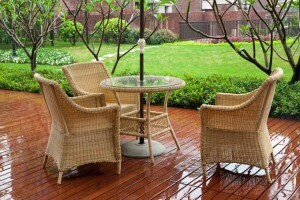 Structures such as a fence, trellis, pergola, arbor, or balcony posts all work. As do other climbers like a rambling rose or wisteria, and shrubs or trees as well. You can feel safe using the other plants mentioned above, because while clematis twines, it does so with delicate leaf tendrils, not thick stems. 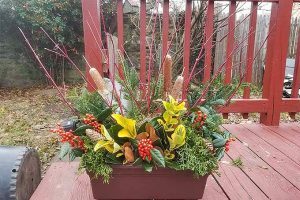 These leaf tendrils will wrap around slender twigs, wire, string, and so on but aren’t able to curl around thick slats or branches – unlike a stem twiner such as wisteria, which is known to strangle other plants and even bring down garden structures. 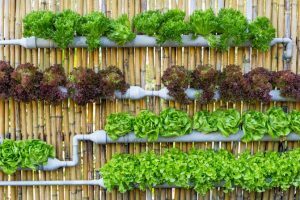 You might also find it helpful to give your climber a boost by attaching the stem to its support with twine, plant velcro, or tomato clips. 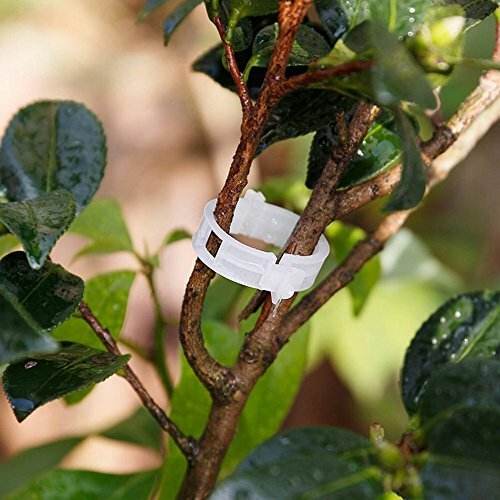 We like Kinglake garden clips for vines, available on Amazon. 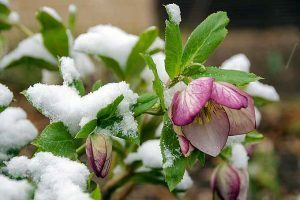 During their first growing season, all clematis will benefit substantially if the tips of new shoots are pinched out a couple of times, then cut back hard in the first spring following planting. Group 1 forms new leaves and buds on old wood. Photo by Lorna King. I know, this can be emotionally difficult as we’re eager to watch them grow and bloom. But don’t skip this step – it encourages branching at the base and prevents the disappointing skinny-chicken-legs-with-only-top-growth syndrome. Prune hard as for Group 3 (below – more on groupings in a little bit), or to the strongest set of buds approximately 12 inches above the crown. After the hard pruning in the first spring, follow the pruning guide below. Now, this is where clematis care gets interesting. Prune clematis back hard the first spring to prevent leggy stems with only top growth. Photo by Lorna King. 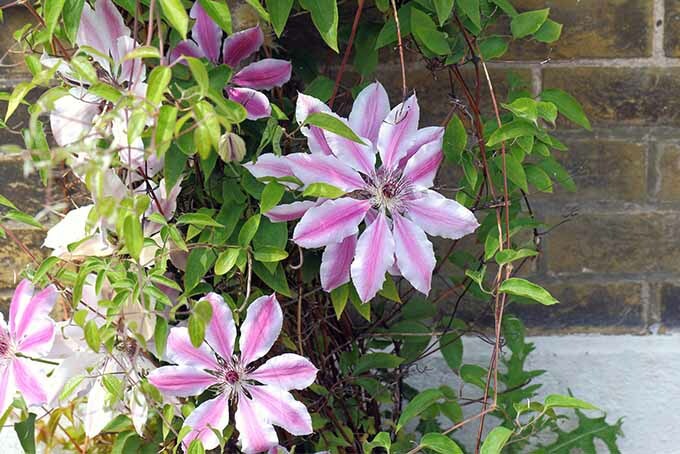 Pruning clematis depends on when they flower and the age of the wood that they flower on. 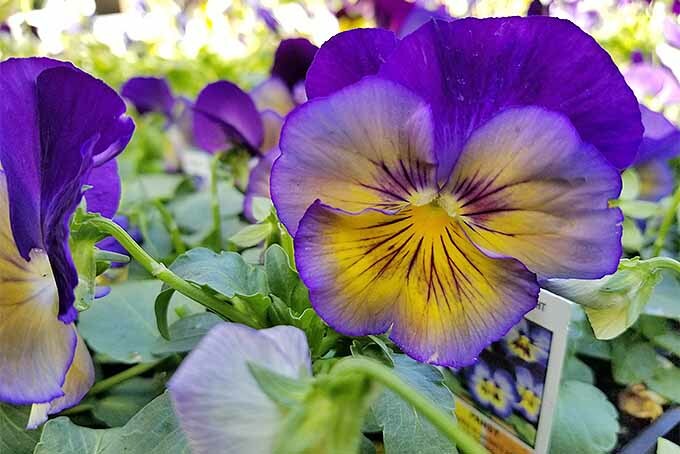 All varieties will put on a better display if they undergo an annual pruning, even those in Group 1, which doesn’t require pruning for flower production. For pruning purposes, clematis are classified into three different groups, and each group has a unique pruning regime. They’re usually referred to as Groups 1, 2, and 3, or Groups A, B, and C.
Trying to remember the details for each classification can be a bit confusing, so here’s our simple tip to make this important task easier: the earlier they bloom, the less pruning they require. Keep this in mind as we go over the details for each group. Group 1, or Group A, are early bloomers with flowers appearing in late winter and early to mid-spring, such as the fragrant evergreen C. armandii and the early spring performer C. montana. ‘Montana’ is a Group 1, early-blooming clematis variety. Photo by Lorna King. Remembering our tip, these early bloomers don’t actually require pruning for flowers to develop. This is because Group 1 vines flower on growth from old wood, and as such, they need only a light grooming. 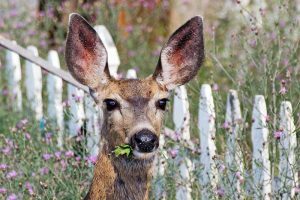 Grooming should be performed immediately after they’ve flowered, and only to manage their shape and size, to thin out any tangled growth, or to remove dead wood. Group 2 vines are the large-flowered cultivars that blossom in late spring and early summer, with some producing a second, but lighter, flush of flowers in late summer and early autumn. ‘Nelly Moser’ and C. x jackmanii are typical Group 2 examples. ‘Nelly Moser’ is a Group 2 clematis, which can be the trickiest to prune. Group 2 is probably the trickiest of the three groups to prune, but is still quite manageable. And referring to our tip, as this is a midseason group, Group 2 requires a moderate amount of selective pruning. The first flush of flowers that appear in late spring and early summer form on new shoots from old wood. But, the second flush is produced on the current year’s growth. For the best flower production, this group should be pruned in early spring just as buds begin to develop. At this time, any dead, damaged, or weak stems should be removed, and remaining stems cut back to a pair of robust buds. At this stage, avoid heavy pruning or any significant reduction in size as it will reduce the volume of first-flush flowers. Remember, the first set of flowers form on old wood. Immediately after the first set of flowers has finished in early summer, a second, harder pruning is called for. 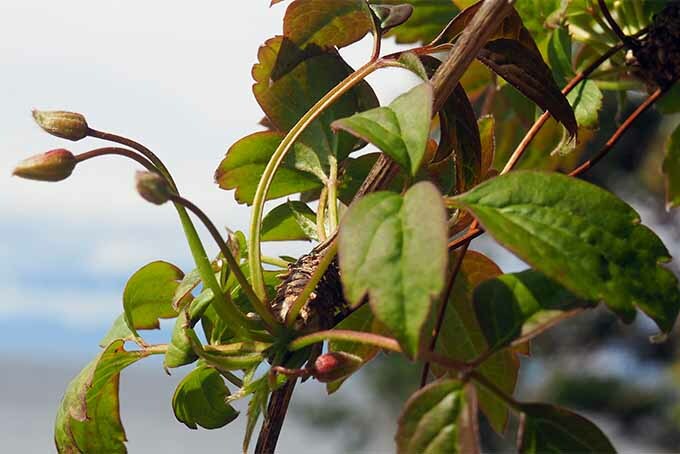 At this time, cut back stems to a healthy side shoot or strong set of buds, just below the spent first blossoms. 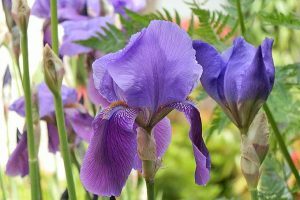 This will promote new growth, and a second flush of flowers. If your Group 2 vines need to be reshaped or reduced in size, this is when to do it. But don’t go crazy – old wood is still needed for next year’s first flush. To retain as many blossoms as possible, reshape gradually over the course of a few years. Group 3 are the late flowering cultivars that blossom during summer through autumn, and do so on new wood formed in the current year. Cut back Group 3 clematis vines to a healthy set of buds. Photo by Lorna King. These late-bloomers, such as ‘Princess Diana’ and ‘Ville de Lyon,’ require the most extensive pruning. But they’re also the easiest. In late winter or early spring, Group 3 vines are simply cut back to a set of strong, healthy buds anywhere from 8 to 16 inches above the ground. 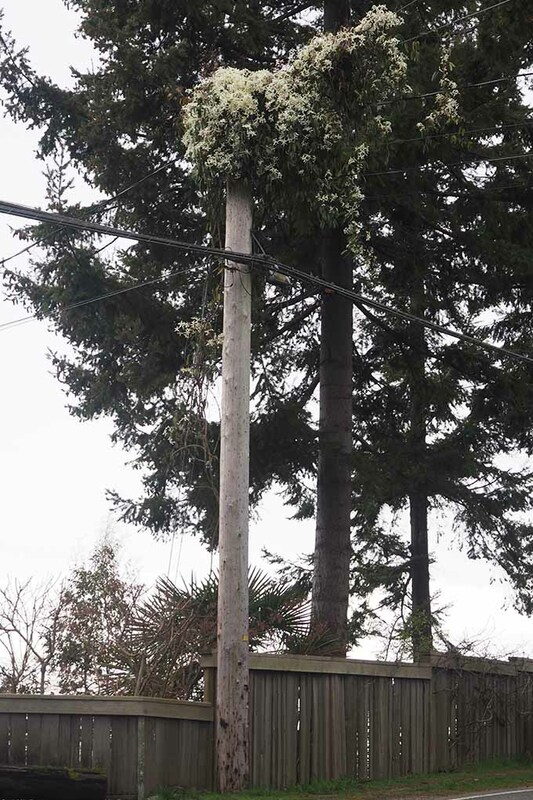 All of the previous year’s growth is removed, and flowers form entirely on new wood. And that’s it for Group 3 pruning requirements! Clematis are naturally robust and easy to grow – once you’ve sorted out the pruning mystique! 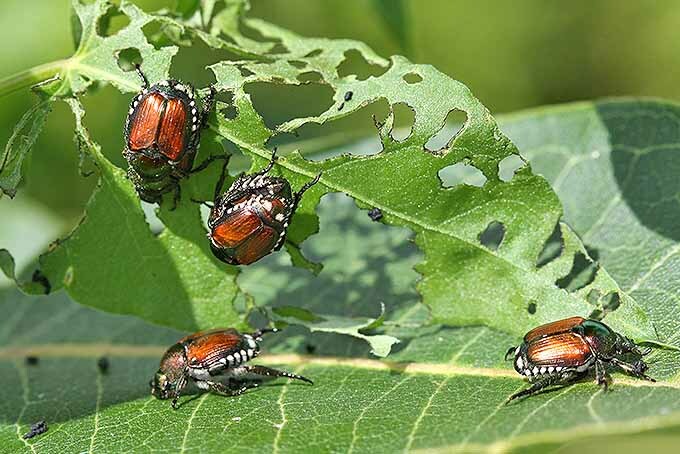 But like any plants, they are susceptible to a few pests. Here are the most common problems, and solutions. Clematis ‘Ville de Lyon’ is pruned as a Group 3. 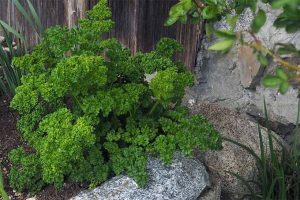 Young shoots are a favorite of pesky slugs and snails, but a slug barrier of copper mesh offers safe, full-season protection against these garden raiders. Try Slug Shield for deterring slugs and snails, available from Amazon. Powdery mildew is a fungal infection, but mulching and regular watering can reduce the stress that makes plants susceptible. This makes sense, since stress can make us more susceptible to poor health as well. But gardening can help with that! Remove and destroy any damaged shoots, and treat with a commercial fungus fighter if needed. If a smelly, white ooze is emanating from the stems in spring, bacterial flux may be the cause. 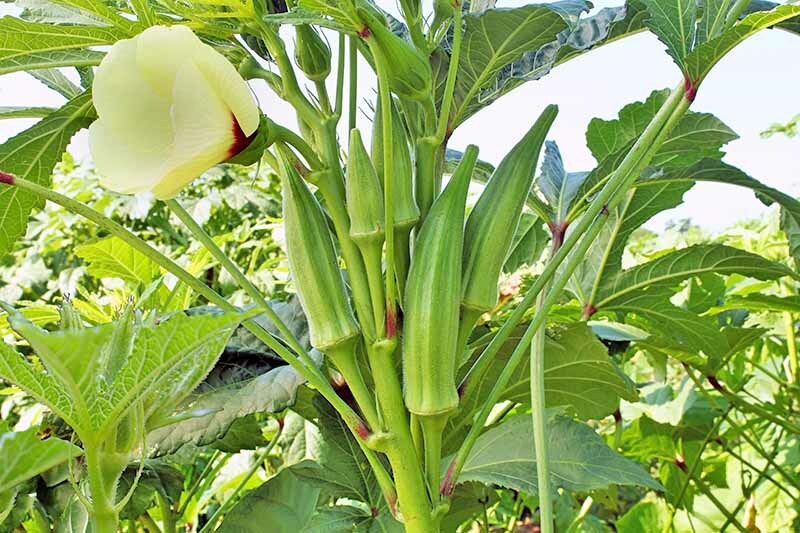 Infections occur on damaged stems, and protection against damage is the best prevention. Cut back the stem below the ooze, and it may develop a new shoot in the same growing season. 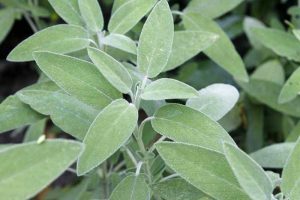 Wilt usually targets the large-flowered varieties and is characterized by a rapid decline in health, with leaves and stalks turning black and dying. Another bacterial attacker, infected stems need to be cut back to healthy growth. 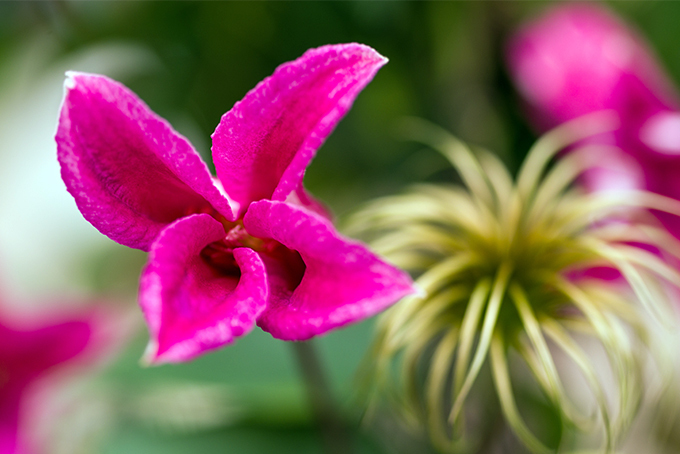 Ensure your pruners are clean before using on clematis, and provide a healthy root environment. Are clematis worth the extra effort to get them established in your garden? Absolutely! Clematis offers lovely winter interest after the blooms are spent. Spend a bit of time preparing a planting hole, give them permanent support right away, provide plenty of sunshine, keep the roots cool, and keep them cut back for the first year. And of course, remember our pruning tip – the earlier they bloom, the less you need to prune. After that, they’ll perform like champions. 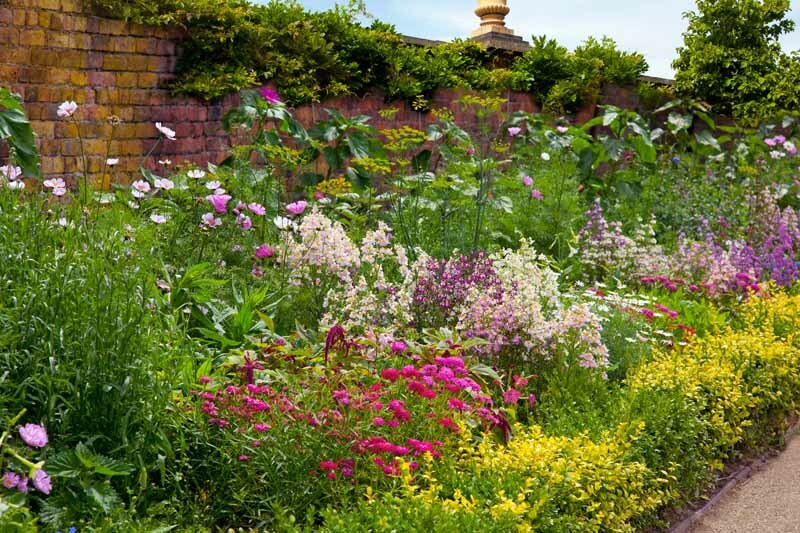 Then you can sit back and relish their sprawling, exuberant, massive display of flowers! Do you folks have any clematis tips or questions you’d like to share? Let us know in the comments below! I want to have these grow up my pergola. But there is no dirt surrounding the frame. Can I use a big pot as the base? I worry about the lack of keeping the roots cool in the container. Any suggestions? Can I plant against house that house rock instead of mulch?